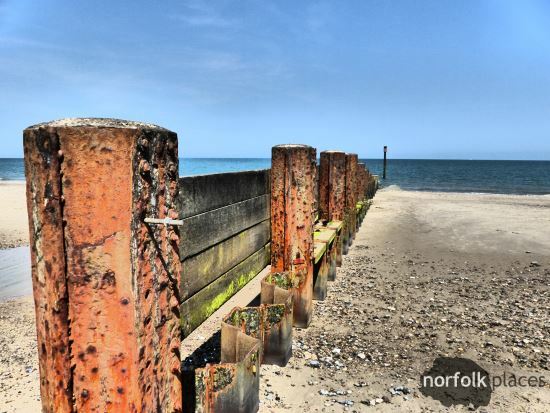 Part 7 of our Fab Norfolk photos is here! Better late than never, right? When we started this look back through the NorfolkPlaces archive of photos we’ve taken it seemed a fairly straight-forward plan. 8 articles to write, releasing one every couple of weeks with 5ish of our favourite photos we’ve taken, either from existing articles on NorfolkPlaces, our social media presence, or new photos from articles still to be written. However, something called Christmas got in the way, then there was New Years, and, well, we don’t even know what happened to January. Seriously, I’m not sure January was even the correct length this year. I digress. Too often. Anyway, we’re back on track, and ready to plough on with the final couple of photo retrospectives. Without much further ado here’s part 7. Enjoy! Oh, and here’s a link to part 6, part 5, part 4, part 3, part 2, and part 1. Take that! 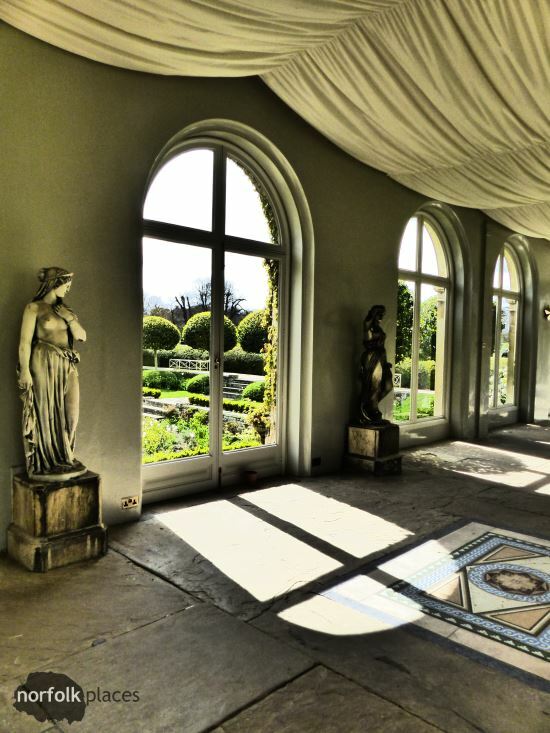 The image above was taken on a walk around the grounds of Somerleyton Hall. I really like the lighting, and I’m pretty chuffed how the picture came out. 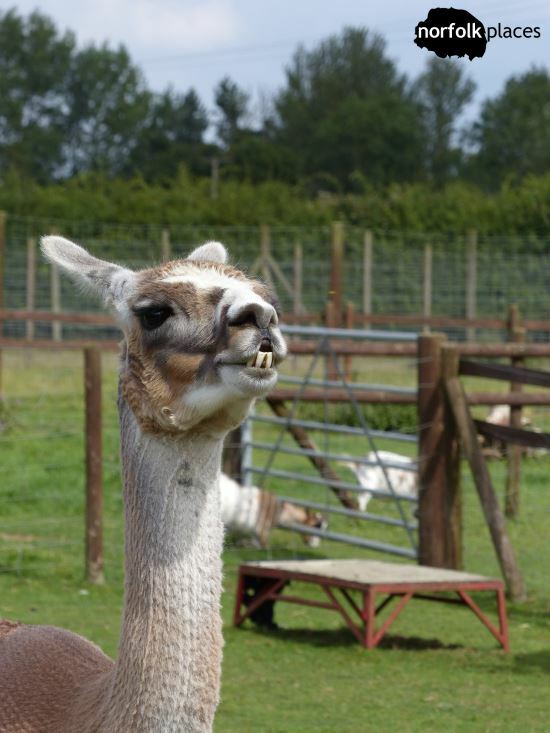 This handsome fellow was photographed at Oasis Camel Centre. You can read all about our visit to see the Camels and their friends near Halesworth, just over the border in Suffolk. The above photo (and the feature photo for this article) was taken at Eccles on Sea, North Norfolk. We’ll be posting some more pictures of the golden sandy beach at Eccles soon. 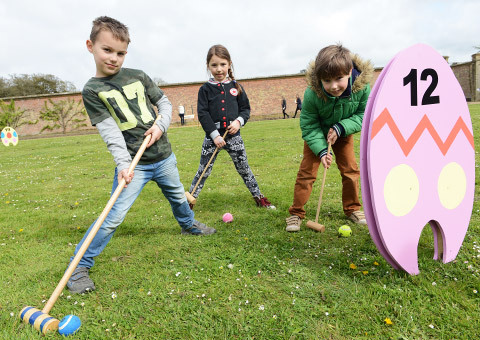 A core principal of NorfolkPlaces is support for charities and communities in Norfolk and the surrounding area. 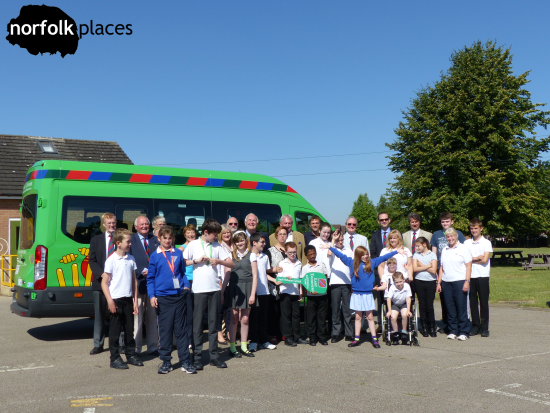 We’ve been fortunate to be invited by the Lord’s and Lady Taverners to be their official press photographer on a few occasions, so this photo from a minibus presentation means a lot to us. Finally, a signpost signalling a path divergence of sorts. Yes, often in life we reach these junctions along our journey, but on this occasion this signpost was close to the start. A 2-day depic plod from Holme-next-the-sea to Larling along the Peddar Way. We hope you’ve enjoyed this look back on some our favourite pictures. 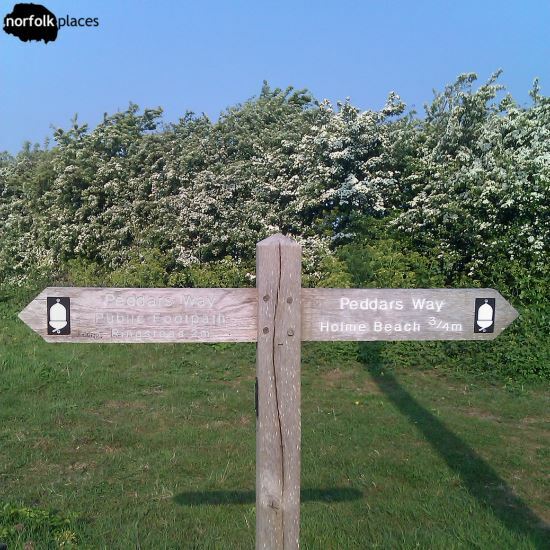 If you want to see more pictures from our walks click here, find for somewhere fun to visit or find great accommodation in Norfolk.